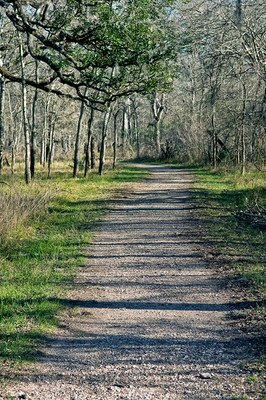 A former hunting ranch, Brazos Bend State Park is about 28 miles south­west of Houston and covers roughly 5,000 acres. Its 3.2-mile east­ern boundary fronts the Brazos River on the southeast border of Fort Bend County. The state purchased the park land in 1976-77. Brazos Bend opened in 1984. Archeological materials show that pre­his­toric people visited this area, possibly as early as 300 B.C. In early historical times, the Capoque band of the Karankawa Indians roamed between the mouth of the Brazos River and Gal­ves­ton Bay. They may have traveled inland as far as Brazos Bend. In the early 19th century, this area of Texas was the site of Stephen F. Austin's first colonial land grant from Mexico. Present park land was included in a grant to Abner Harris and partner William Barrett in 1827. During the Texas Revolution, the Steam­boat Yellowstone passed the park more than once on its route up the Brazos River to aid the Texian cause. Learn more at an exhibit on the Yellowstone Landing Trail. Most of the riverfront was sold shortly after the revolution ended. Cotton brokers from Brazoria held part of the park and 2,400 feet of river frontage in 1845, according to early records. The Brazos River was one of the principal routes of commerce at the time. The brokers may have used the area for a riverboat landing. Recent landowners grazed cattle and grew pecans here. It also served as a private hunting and fishing preserve. 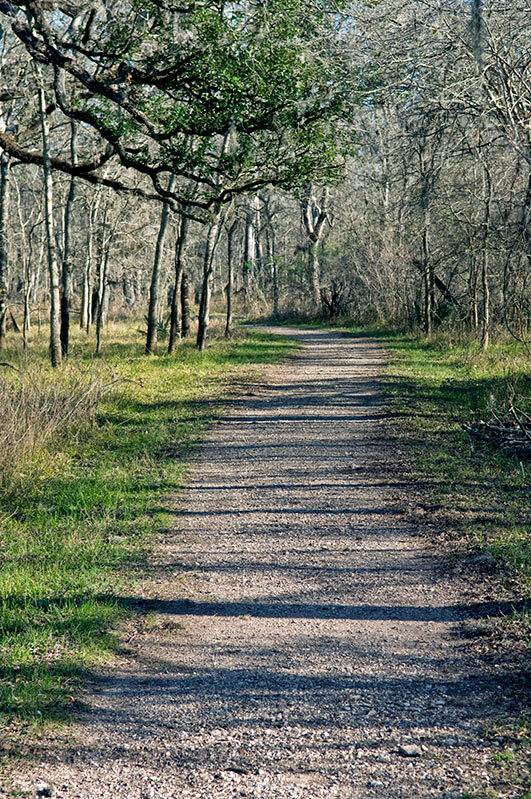 Learn more in the Interpretive Guide to Brazos Bend State Park. Enjoy but do not disturb historical places. If you find an artifact, leave it in place and let park staff know.